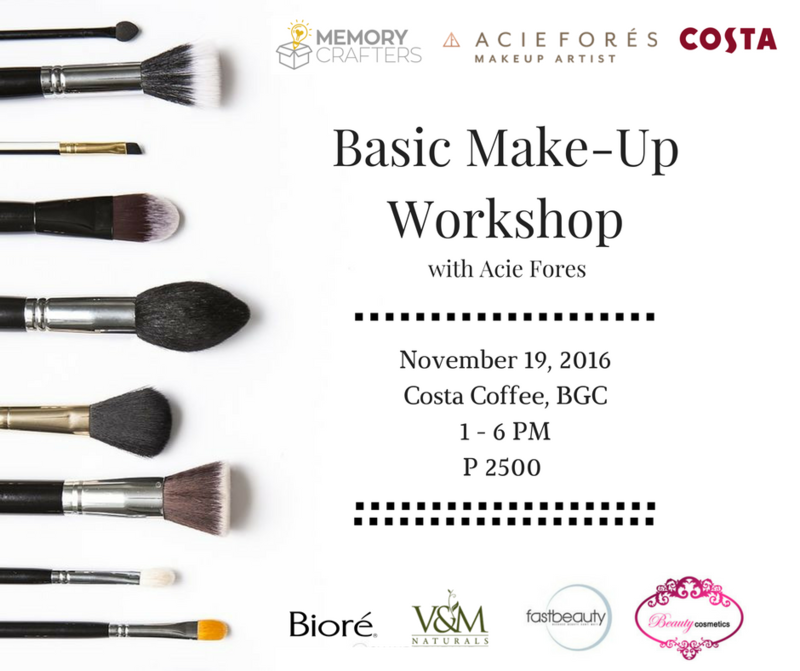 I was looking for a Basic Makeup workshop for the past few months and found several options. The problem is, most of them are quite expensive, takes days to complete and are more ideal for those who are looking into professional makeup services. I'm not; I just wanted to learn about the basics because despite numerous YouTube videos watched and some personal tutorials from people (gay parlor friends), I still haven't learned. 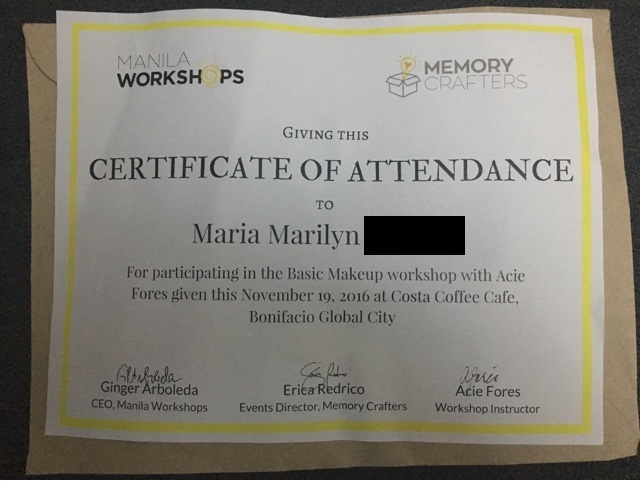 So here I tried yet again after landing through this page from Manila Workshops. 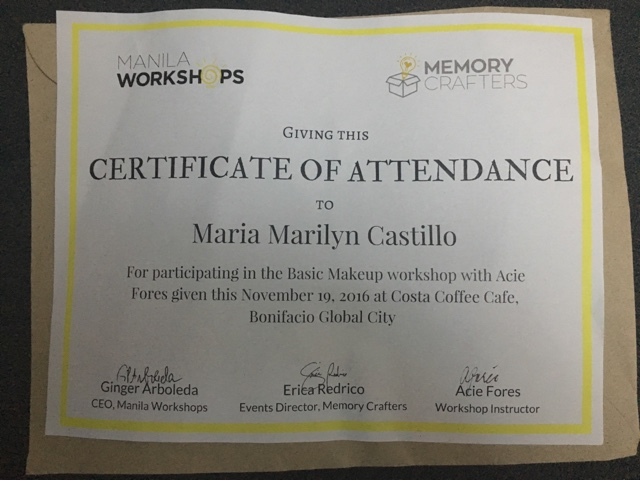 In partnership with Memory Crafters, Manila Workshop hosted a Basic Makeup workshop with renowned makeup artist Acie Fores in Costa Coffee at the Bonifacio Global City, Taguig last November 19, 2016. The venue is limited so the event was only able to accommodate several attendees; one of which was even sent off by a sponsor, V&M Naturals. Other sponsors include Beauty Cosmetics, fastbeauty, and Bioré. 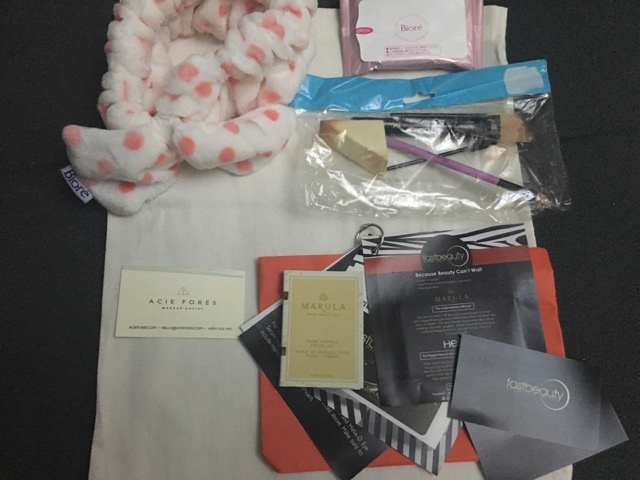 Attendees received freebies which include items in the picture below. This is the certificate I received after the event. So on to the workshop proper. Prior to the makeup tutorial proper, basic skincare was first discussed. In a nutshell, it involves these basic three: cleansing, toning, and moisturizing. The same applies after makeup. Never go to bed with makeup on. Choose three shades and compare them with your skin color by the upper chest area, just below the neck. Avoid becoming an espasol with the neck section looking darker than your face due to makeup. Set the primer and foundation in place using a setting powder. It cakes out later on if you fail to do so. 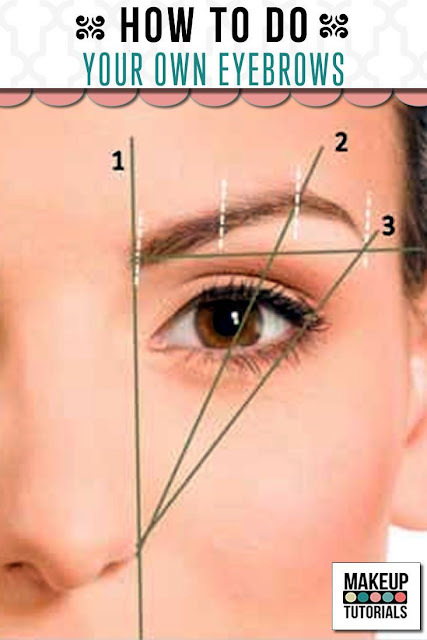 Use a concealer to hide dark spots, blemishes and eye bags. Acie recommends Bobbi Brown's dark peach corrector. Some believe that this is the most important part of the entire process. It makes or breaks makeup artists auditioning or applying for a job too. This is a good illustration to demonstrate how it's applied when it comes to starting point, highest arch, and end. Just connect the lines. Brush and use brow gel for stray brow hairs. For those with wider nose, start point 1 by the middle of the nostril. Brown is a recommended brow shade for us Asians. Apply the eyeshadow before lining. In a basic palette, start with the lightest color to cover the eyelid area. Then the darker shade follows to mix and match shades. Brown tones are good for both day and night looks. Eyeliner follows after. Curl the lashes before applying mascara. 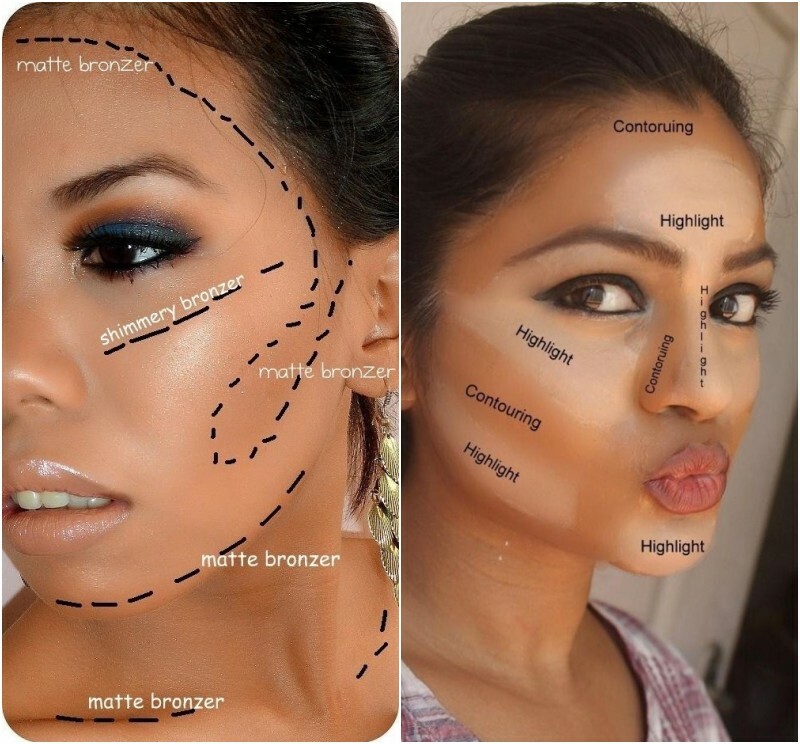 The images below perfectly describes how bronzer and contours are applied. Last but not the least is for the lips. Line the lips and apply lipstick. I probably have not covered everything for the sake of sending you off to the next workshop. I heard that they will have a similar one soon. All in all, the event was full of information for novices like me. I've always been a noob anyway and I probably will never progress beyond the basics. It takes practice you know, which I never do. If I have anything against the whole afternoon session, it should be about the sponsors. I understand the need to promote them since they most likely shouldered some expenses, but they simply don't work for the makeup. I over applied one of the sample items and it left my face very oily during the practice session. It was used as a supposed alternative for a primer but it just doesn't work for makeup, sadly.